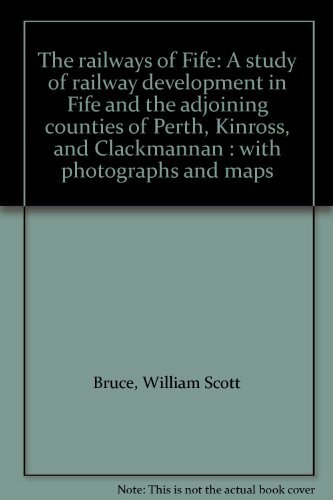 Opened on the East Fife Central Railway. 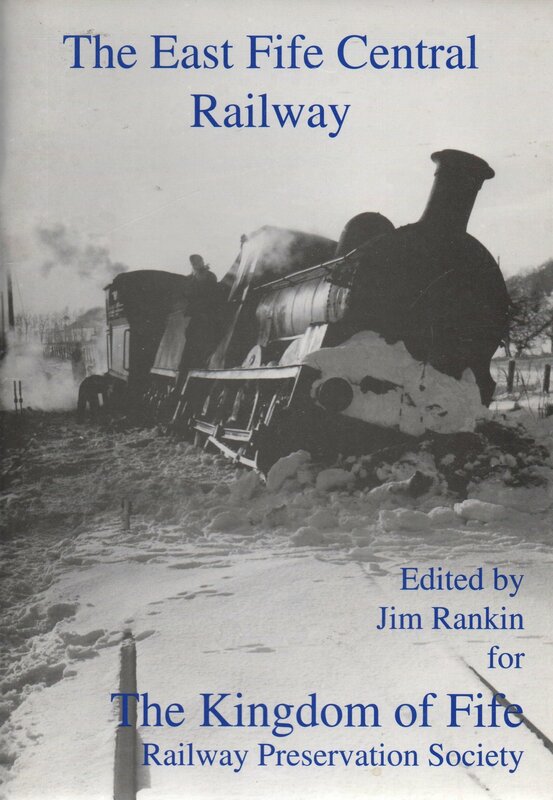 After closure of the East Fife Central Railway a short portion was retained at the east end running from here to Lochty. 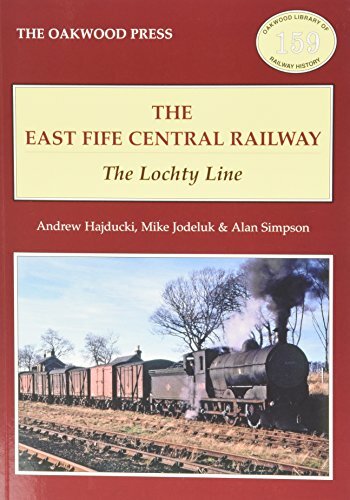 This line was the Lochty Private Railway. This was a short platform, rather than a true station, opened when the rest of the line closed. It was where trains reversed. Knights Ward farm is just to the north.